Where’s the best place to go whale watching? Alaska? Try land-locked Nevada – or the Las Vegas Strip to be precise. Yep, seriously. ‘Whales’, in casino lingo, are the high rollers who regularly spend many thousands, or even millions in the gaming rooms. For obvious reasons, casinos love ‘whales’ (who are, after all, big spenders – not necessarily big winners! ), and go to extreme lengths to keep them happy and coming back. So, let’s check out a few of the perks you could expect at Vegas casinos, if you decide to regularly splash seriously big cash. The pampering can begin before a ‘whale’ has even reached the casino or resort, with private limousines, and even jets and helicopters for the real big spenders! Of course, whales get plied with free drinks (and we’re talking the most expensive whisky, cocktails and champagne), and food. But, with many Vegas casinos also boasting exclusive restaurants run by top chefs, like CUT by Wolfgang Puck at the Palazzo or Joel Robuchon’s restaurant in the Mansion at the MGM Grand, that food can be pretty epic! In fact, the MGM Grand, according to restaurant critic Jay Rayner, provides high rollers with meals costing around $600 per head, for free! And, when it comes to playing, ‘whales’ don’t swim with the rest of us. Nope, they often have access to special, ultra-luxury private gaming rooms, where they only rub shoulders with other high rollers, or at very least they play in restricted VIP areas, near the main gaming floor. After a long gaming session, ‘whales’ can expect to retire to sophisticated designer penthouse suites, which the casino resorts spend millions keeping up to spec. And, yes, you’ve guessed it – they are normally either heavily discounted, or paid for by the casino! But, it doesn’t stop there. Casinos have been known to hire superstars for private high roller only shows and concerts, give their ‘whales’ the use of ultra-expensive supercars, and even shopping funds to keep their non-gambling partners entertained and busy! So, what game are you most likely to spot ‘whales’ playing? Poker? Not according to a research analyst at Bank of America Merrill Lynch, who says baccarat is where the big money goes. 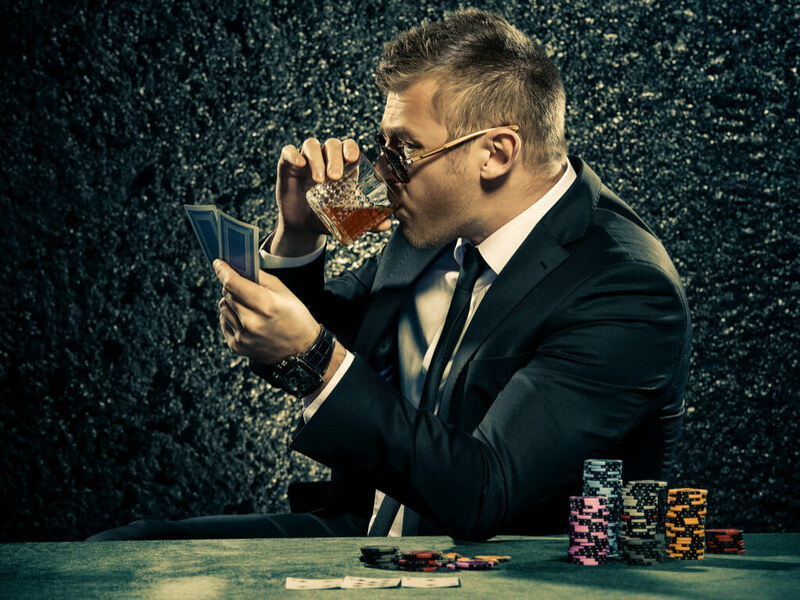 While most of us can only dream of living the ‘whale’ lifestyle, everyone can experience the thrill that comes with authentic casino gaming, whatever their budget, at EnergyCasino’s Live Casino – featuring dozens of incredible roulette, blackjack, baccarat and casino hold’em tables, with glamorous professional dealers, and games for all experience levels.